Plamen is a Partner of Taylor MacLellan Cochrane. 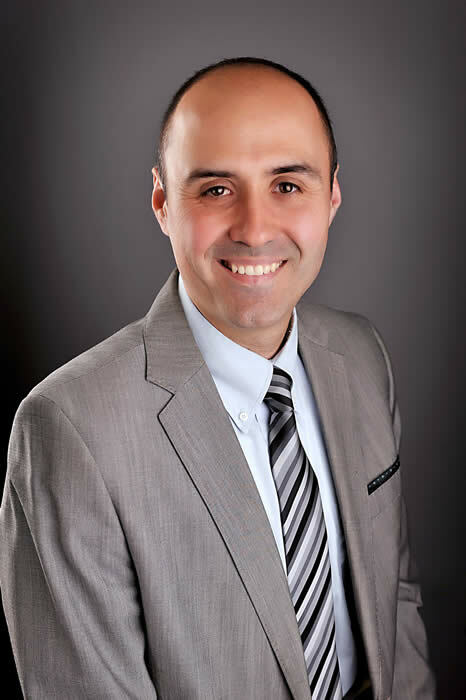 Plamen Petkov has been at Taylor MacLellan Cochrane since his admission to the Nova Scotia Bar in 2006. Plamen's practice is focused on immigration and citizenship law, and on civil litigation with a focus on financial services/lender remedies law. Plamen has advised clients from five continents with respect to Canadian immigration law: in relation to temporary visas (visitor, student, worker) as well as permanent resident visas (Canadian provincial nominee programs, Canadian federal immigration programs, humanitarian and compassionate applications); Plamen has acted for clients facing removal from Canada. Plamen has been Volunteer Legal Counsel for the Halifax Refugee Clinic since 2007. Plamen has represented refugee claimants before the Immigration and Refugee Board of Canada, including reviewing the evidence in support of the refugee claim, preparation of the claimants for the refugee hearing, and the appearance at refugee hearings on behalf of refugee claimants. In the financial services/lender remedies law area, Plamen has advised lenders with respect to executing cost-effective financial recovery strategies; Plamen has developed systems for efficient handling of high volume, strict deadline caseload and has represented lenders before the Federal Court of Canada and the Supreme Court of Nova Scotia. Plamen speaks a number of languages: he is fluent in English and Bulgarian and has working knowledge of Russian, Macedonian, Serbian, and Croatian. Plamen is a member of the Canadian Bar Association and Chair of its Citizenship & Immigration Law section (Nova Scotia branch), the Nova Scotia Barristers' Society, Law Society of New Brunswick, Law Society of Newfoundland and Labrador, and the Kings County Barristers' Society. Member of the Immigration and Citizenship Law Team, Administrative Law Team, Civil Litigation Team, and the Collections and Recovery Team.